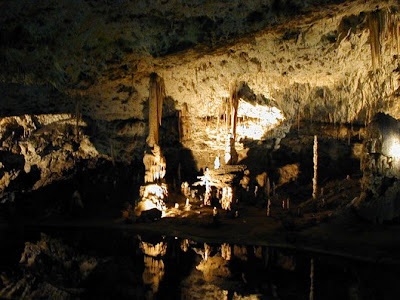 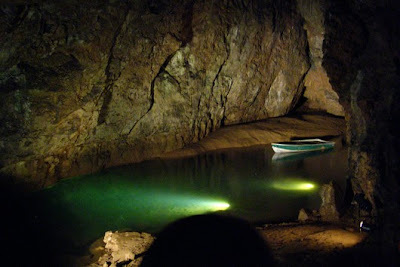 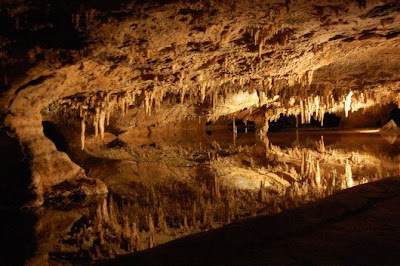 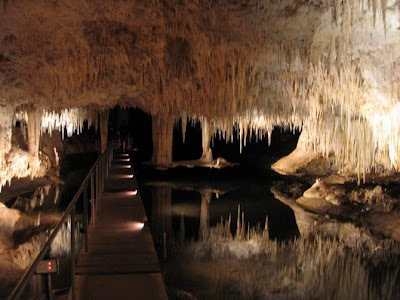 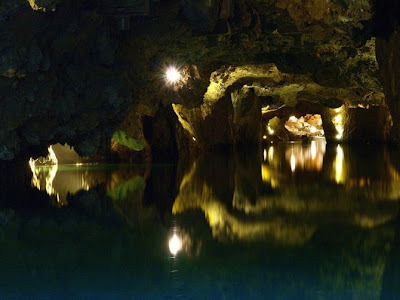 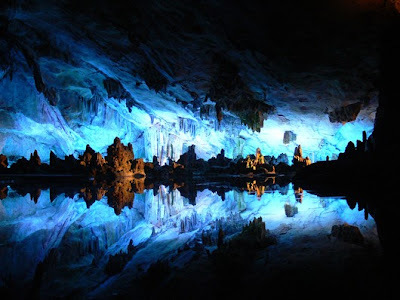 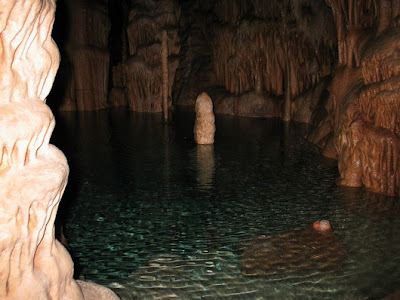 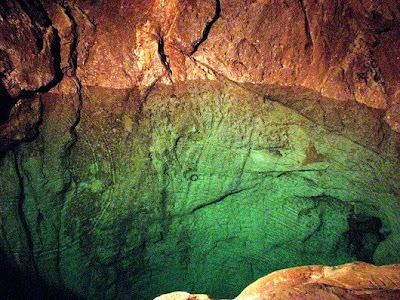 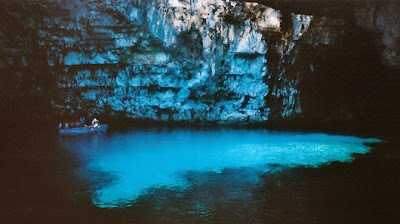 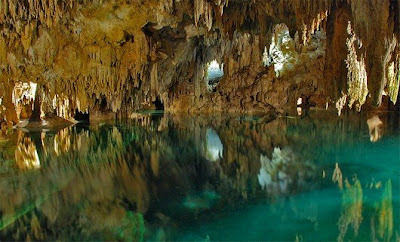 Beautiful Underground Lakes Around the world or caverns are basically large pools of water that gather or accumulate underneath the earth’s surface. 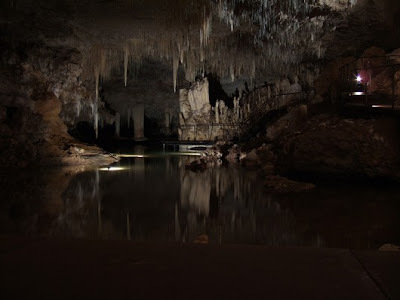 Over time, the water accumulates in these underground caverns to form what we now call underground lakes.As the earth surface moves, empty spaces and caverns are sometimes formed below the surface. 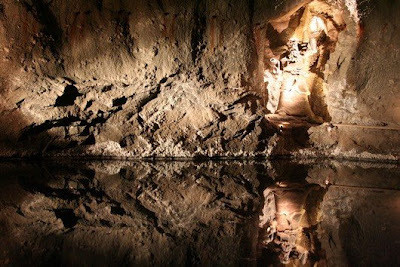 And water found on the top of affected areas seep into these spaces through the cracks and fissures created by the movement.